Inspectors often use Excel spreadsheets to log results and later manually re-enter that data into SAP or give the results to an administrator to enter. With Winshuttle Transaction, inspectors and other workers can avoid these time-consuming, error-prone processes, which can help companies realize significant cost savings. 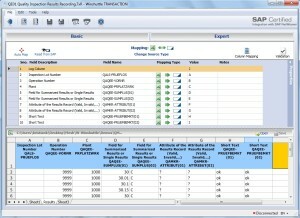 Transaction enables quality inspectors to post inspection results from Excel directly into SAP. Inspectors often use Excel spreadsheets to log results and later manually re-enter that data into SAP or give the results to an administrator to enter. Inspectors can easily create Excel templates to support specific types of inspections and they can share the templates with members of a broader inspection team. 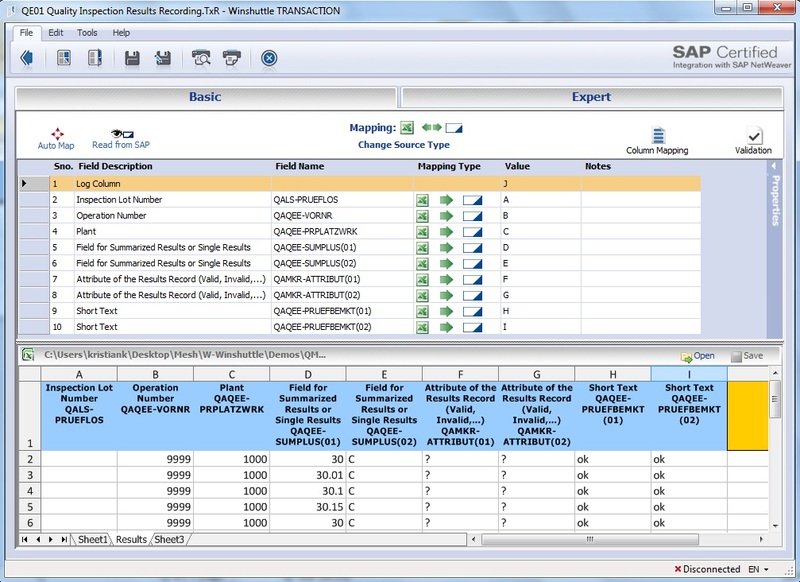 Instead of spending more time navigating the standard SAP interface for QE01, inspectors can use Transaction or Winshuttle Runner to upload data from Excel into SAP with just one click.